sliding like a big boy, originally uploaded by jodifurr. 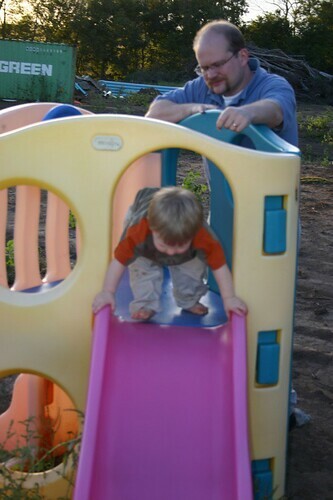 It is hard getting situated on the slide . . . just right!